Did you know you can access your E-statements prior to April of 2018? Follow the link below to access the E-statement login page prior to our April 2018 conversion. We are excited to announce enhanced online services, as well as new time-saving products. Please check out the services below. Banking at your fingertips! Mobile Banking with St. Clair State Bank provides the convenience you’ve been looking for. Simplify your life. Pay, track and manage your bills all in one place. Move Money when you want, where you want. Enjoy access to your accounts 24 hours a day, 7 days a week, 365 days a year. Online banking lets you view balances, review transactions, make payments, and much more! 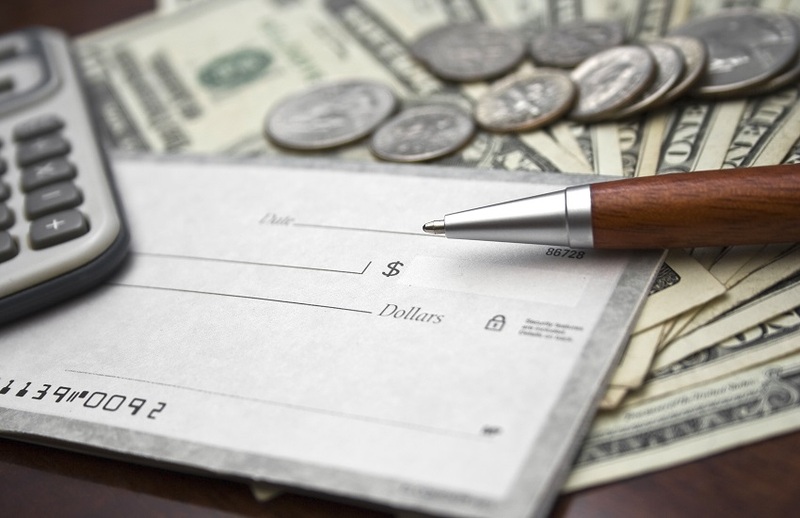 We have the type of checking account to fit your needs. All checking accounts include a variety of services that provide convenient access to your funds and account information. These services include Debit Card with card on/off, Online Banking, Mobile Banking, Mobile Deposit and Bill Pay.